Want to crown yourself Queen? Stamp your own proclamations? Or maybe you know a Queen? Is she a Red Queen, A White Queen... or maybe she's a Turquoise Highness? 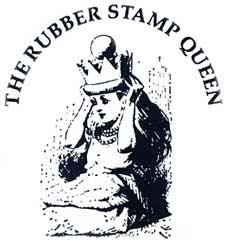 Send her Queenie's regal stamps. 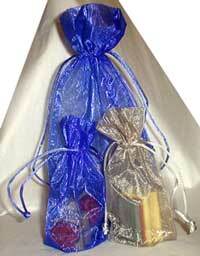 They come packed in blue or silver organza bags. An elegant gift for those imperious friends and relatives. And don't forget the royal stamp pad! Choose black, red, blue, green or purple. Note- Images are NOT scaled to actual size and are intended for easy viewing and shopping. © Letters 2009 All rights reserved.